Take What You Need is more than just a piece of music. 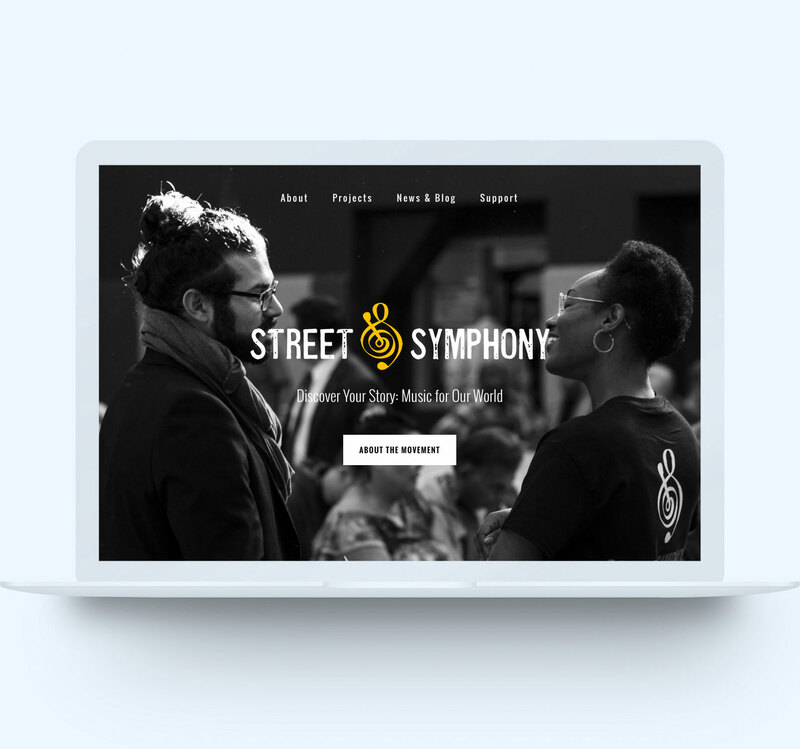 It is a warm, safe, equitable space, where musicians and community can connect with one another, where stories can come forward, and where the foundations of a relationship can be built and nurtured. Bring Take What You Need to your community, and discover your story. Tell us a little about yourself, and download Take What You Need for FREE. Use our Story Form to tell us your story! Share a quote, a recording, or a video. Tell us a little about yourself, and download a set of parts for free. We regularly add arrangements for different ensembles, so if you don’t see what you’re looking for, please feel free to drop us a line through our Contact Form.